Londoners love a loft conversion. 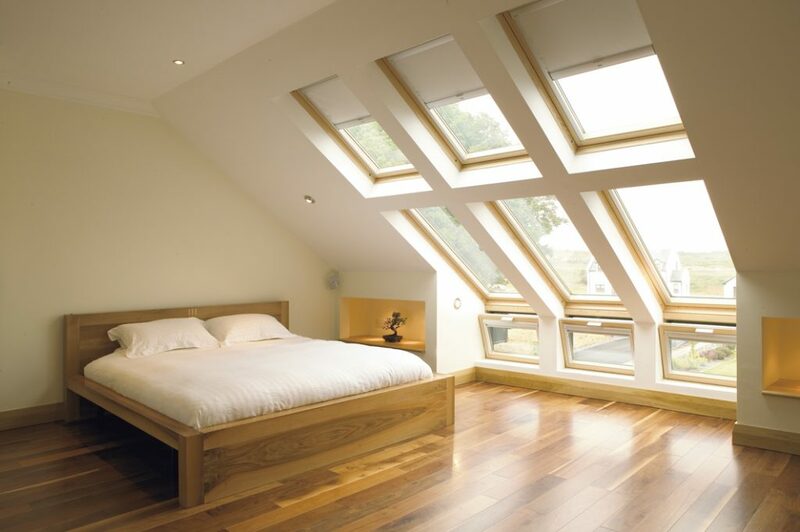 4 out of 10 London homeowners have increased the living space in their properties with an attic expansion. London’s very high property prices are encouraging more and more homeowners to move upwards instead of moving house. Thousands of London families are benefiting from the extra space gained through a roof refurbishment. London’s Loft Specialists have been extending homes for over 25 years. Our clients choose to invest in their home. This means they avoid the upheaval, stress and expense of moving house. 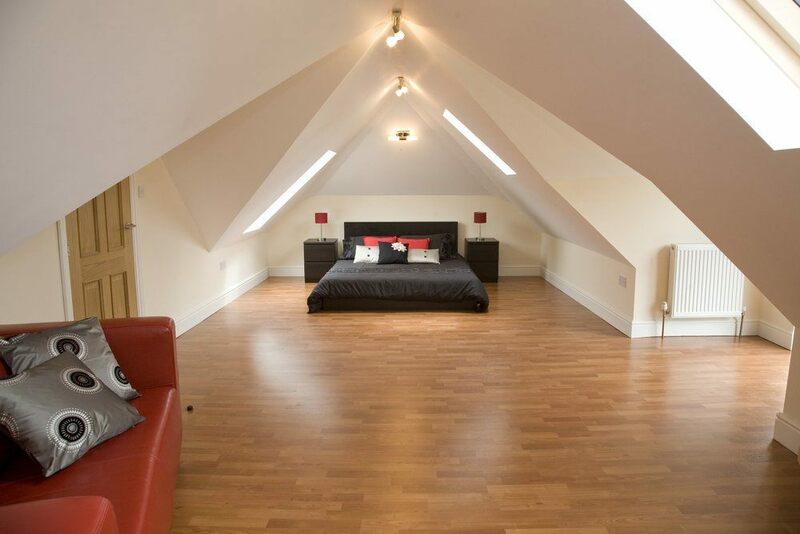 We can customize your loft conversion from start to finish. The loft of your dreams can become reality. We offer transparent pricing. No hidden fees or extra charges at the end of the job. A loft conversion is a major job. You want to trust a company with many years of experience to get the job done right. Click the button to call us and schedule a no obligation quote. At Londons Loft Specialists we know that there are many different types of homes and people have various taste in what they want. Luckily, we can customize the entire loft conversions to suit your needs. The most popular types of conversions that we offer are: dormer loft conversions, mansard loft conversions, and hip to gable loft conversions. You can read more about the different types to learn which one is right for you. You might wonder why you should get a loft conversion in the first place? Not only are loft conversions a terrific way to improve the value of your home by up to 25%, but they also have other great features. 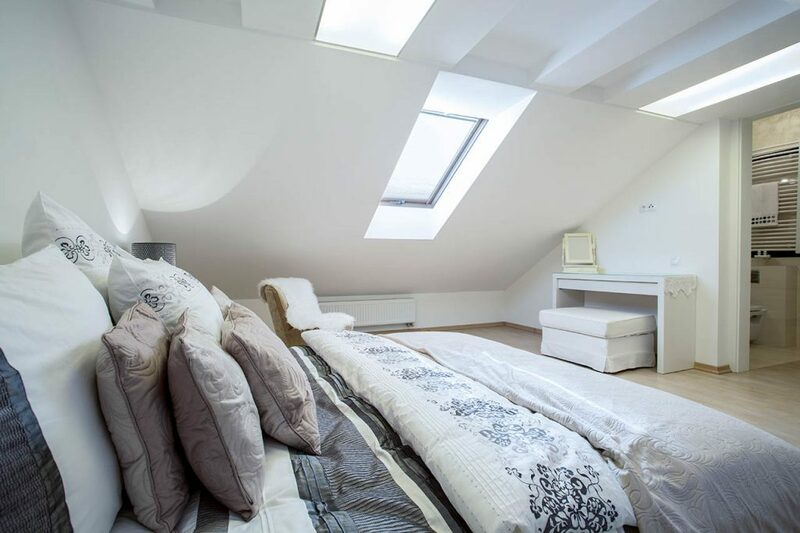 Turn your unused and unwanted empty attic space into a luxurious new living space for you and your family. 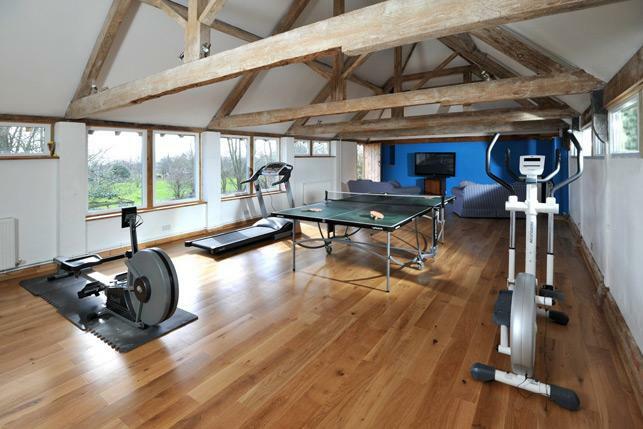 A new games room, home office, gym, or flat to rent out are all possibilities. What would you do with an extra 1000 pounds per month? 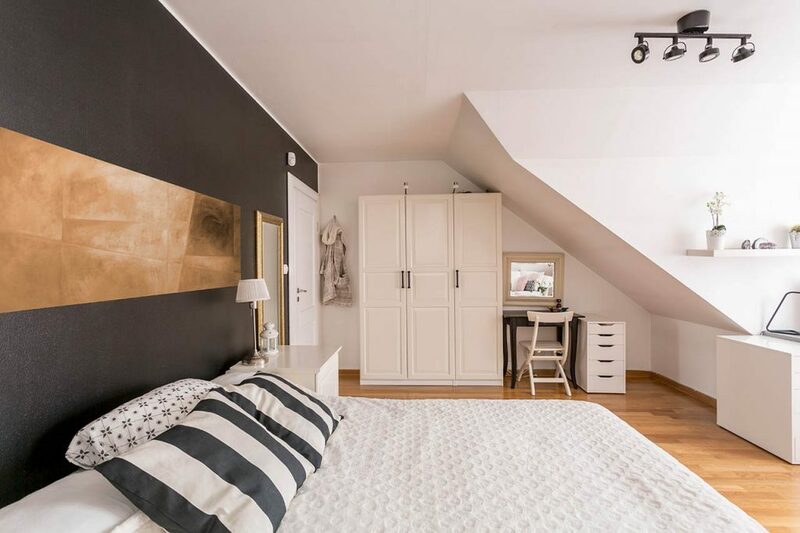 To see how much a loft conversion could benefit your home contact us and schedule a time for us to come out and give you a no pressure quote. If you are looking for an honest, courteous company to convert your loft make sure to contact these guys. They are a breath of fresh air after dealing with other companies! I can’t thank London’s Loft Specialists enough! They turned our old, dusty attic into a nice suite that we are able to rent out and make a nice monthly income from.